This tester used to test the compression resistance degree of corrugated paper and kraft paper in upright direction at certain condition. 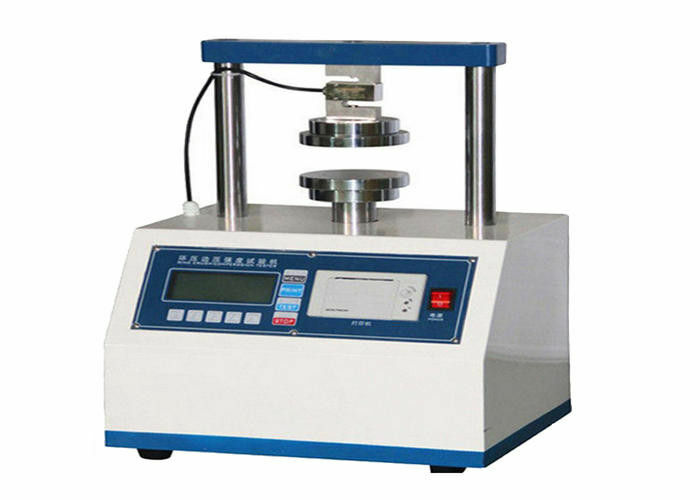 This machine can also do flat crush strength test, compression resistance test, Sticky degrees test as well as other compression tests. 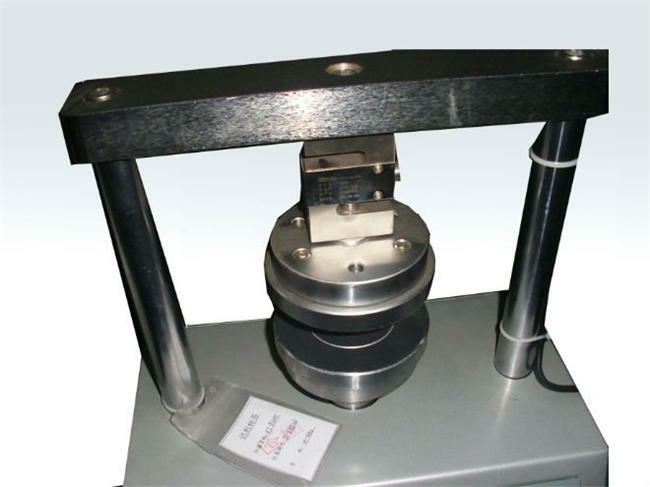 This machine also equipped with advanced high precision load device and load displayer, thus the test load value can display and read directly. 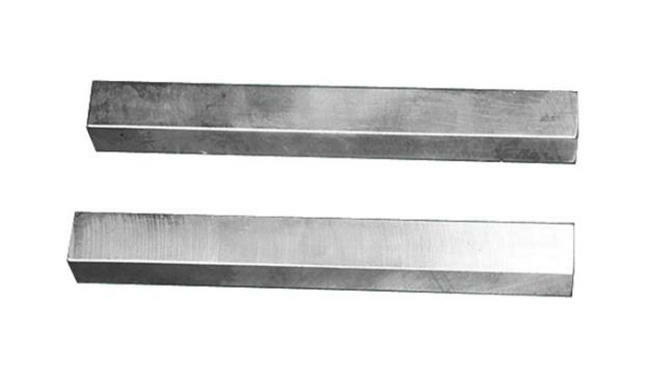 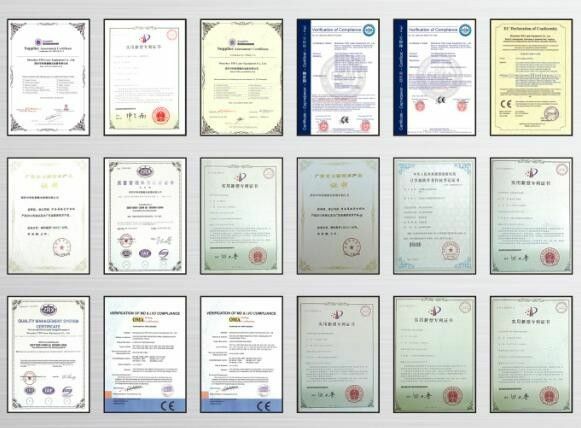 It is mainly applied to do Ring Crush Test(RCT) for paper, thickness of 0.15-1.00mm; Edge Crush Test(ECT) for cardboard, Flat Press Test(FCT) for cardboard, Adhesive Strength Test(PAT) for cardboard and Tube Compress Test(CMT) for small paper tube, diameter less than 60mm. 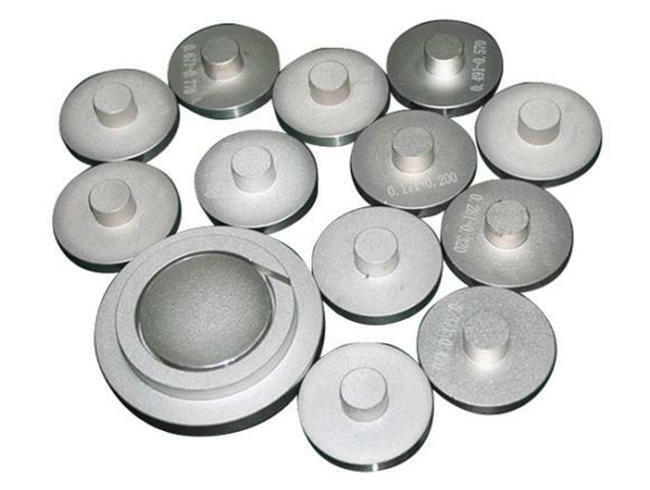 It is also used in testing compression strength of paper cup, paper bowl, paper barrel, paper tube and other type small package. 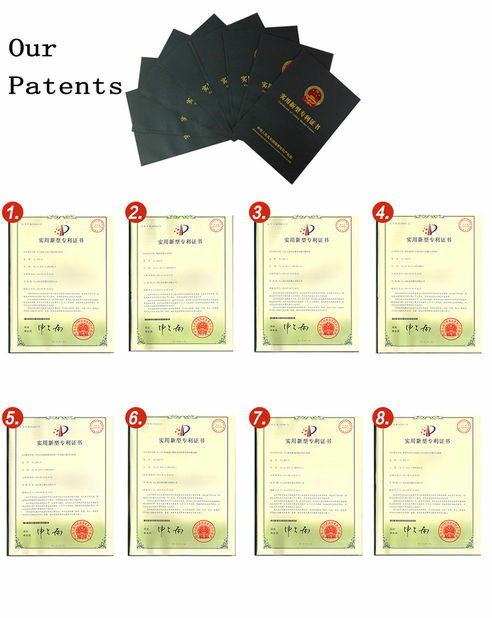 It is an ideal testing equipment for paper package manufacturer, scientific research institution, quality inspection department.